Estate planning is essential, regardless of your age. It allows you to define your legacy, ensure your loved ones are taken care of after you’re gone, and preserve your wealth. At Boyum Law, we understand that estate planning is a very personal journey. We’re glad to walk you through all the available options, so you can make an educated decision on how to best preserve and pass on everything you have worked so hard for. When most people think of planning ahead for their family, wills are the first thing that comes to mind. 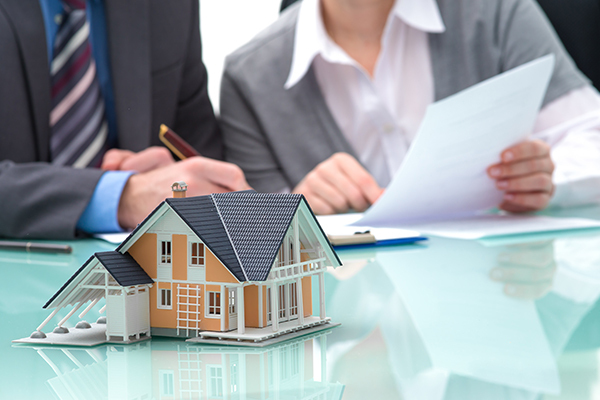 We create and amend wills to our client’s specifications to ensure nothing is left to chance. Here in Nebraska, many people are involved in agriculture. This presents unique challenges when determining the line of succession and dividing the property and business. There are many ways to address these issues so that your children or beneficiaries are treated fairly and that the farm stays in the hands of those you feel should have it. We help local farmers create a custom plan to suit their wishes and preserve the farm for generations to come. 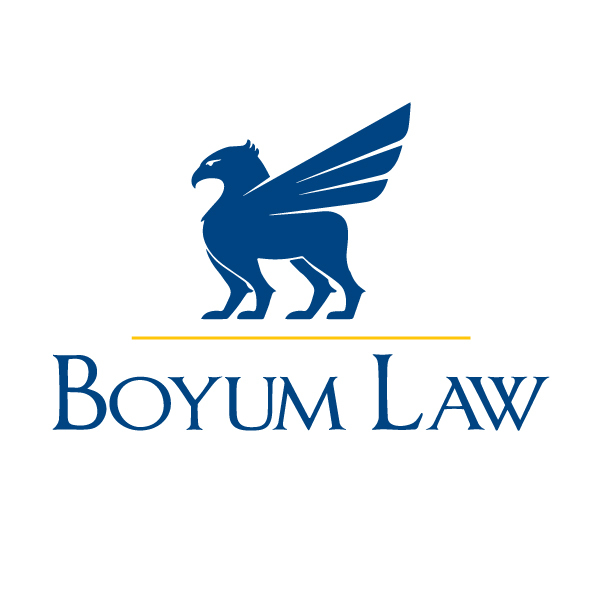 At Boyum Law, our goal is to make estate planning as simple and smooth for you as possible, while ensuring that the legacy you wish to preserve is carried on. No matter what the size of your estate is, your beneficiaries will gain much from the time you invest, as the process preemptively settles disputes and safeguards your wealth so that your loved ones receive the full benefits of your efforts. We’re glad to sit down and talk to you about your situation, needs, wishes, and desires at no cost to you, and with no obligation to retain our services. Please contact us to schedule your free estate planning consultation today.